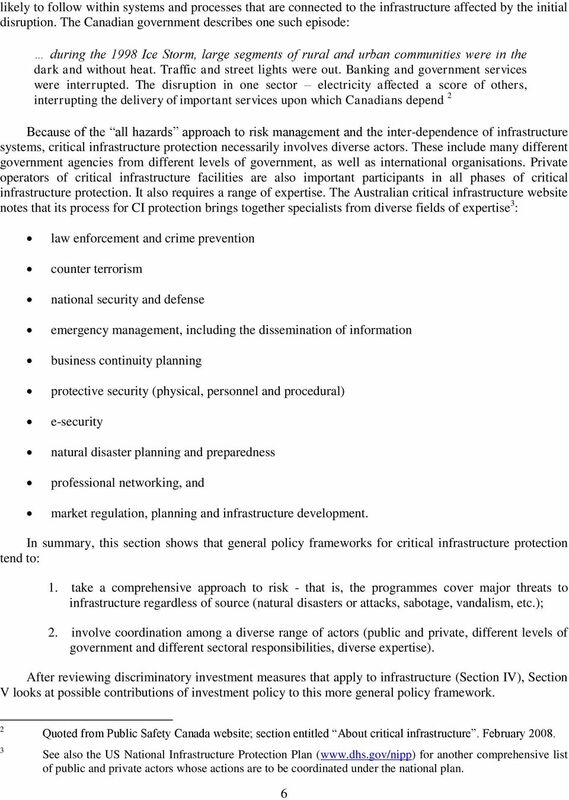 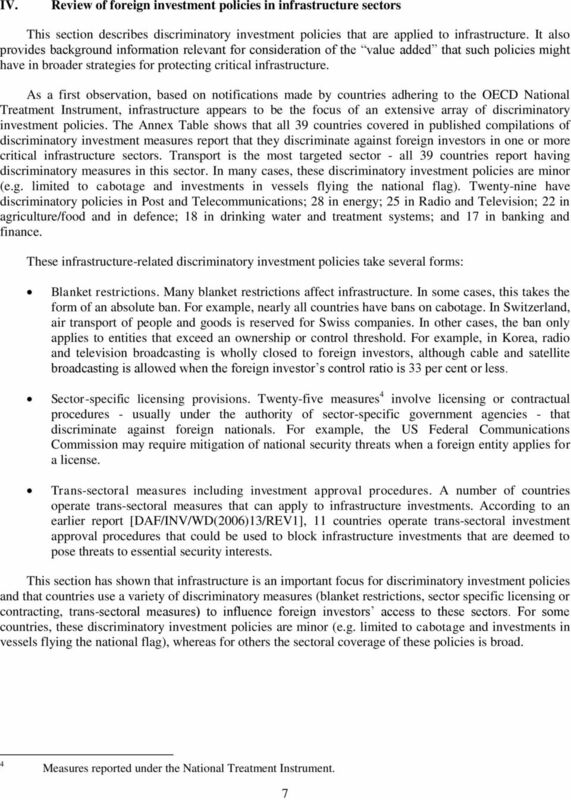 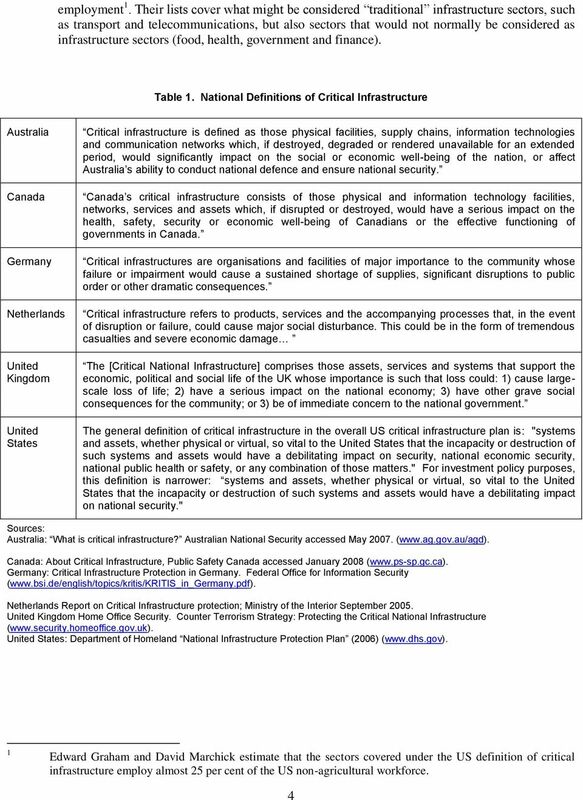 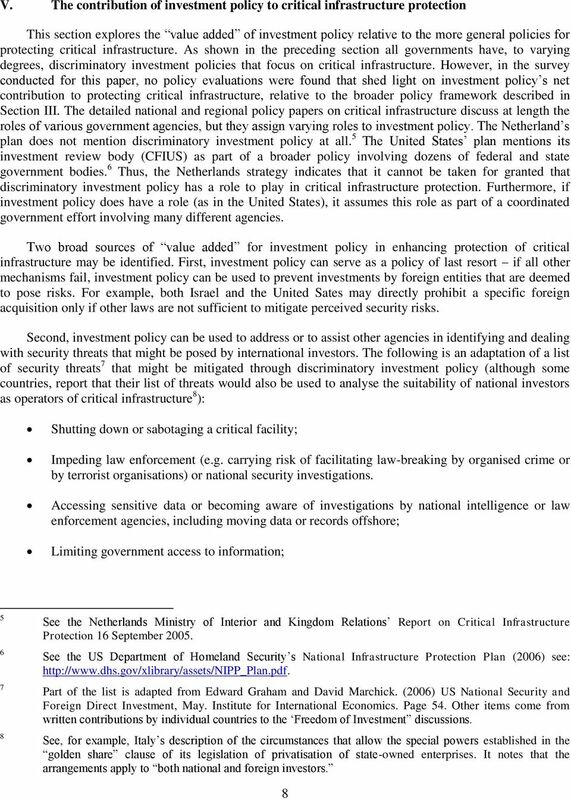 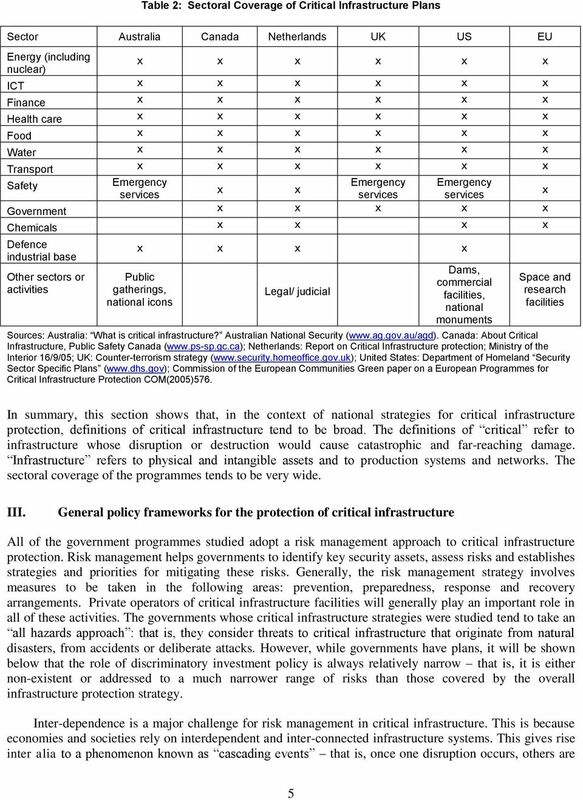 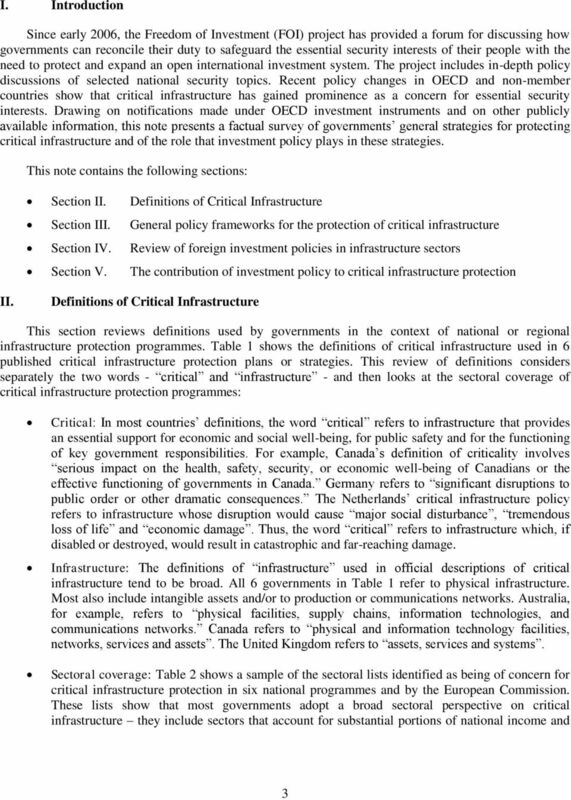 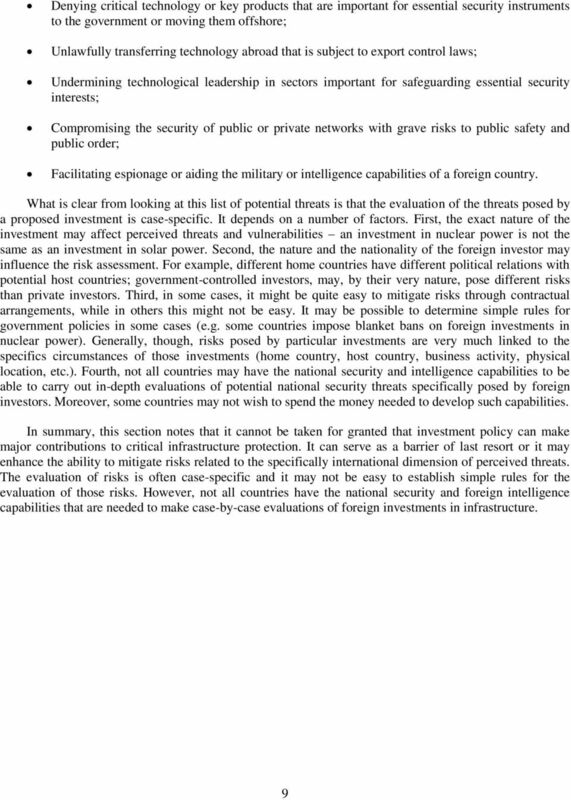 Download "PROTECTION OF CRITICAL INFRASTRUCTURE AND THE ROLE OF INVESTMENT POLICIES RELATING TO NATIONAL SECURITY. 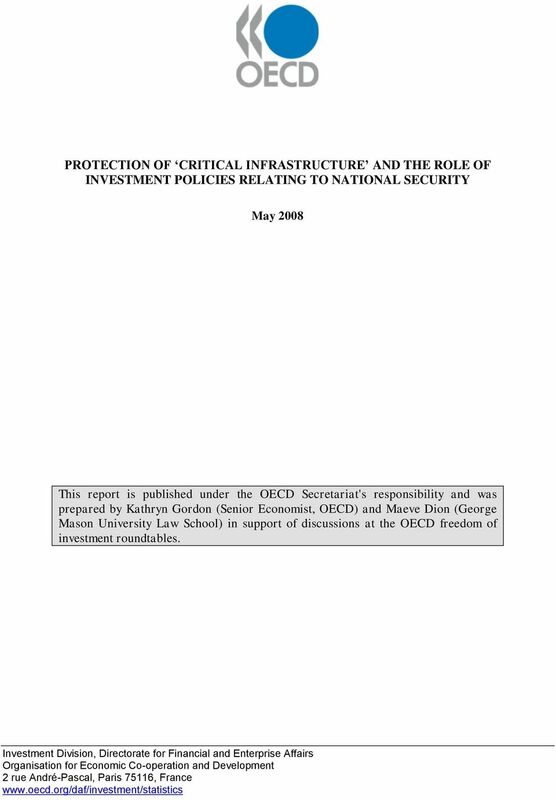 May 2008"
What Proportion of National Wealth Is Spent on Education? 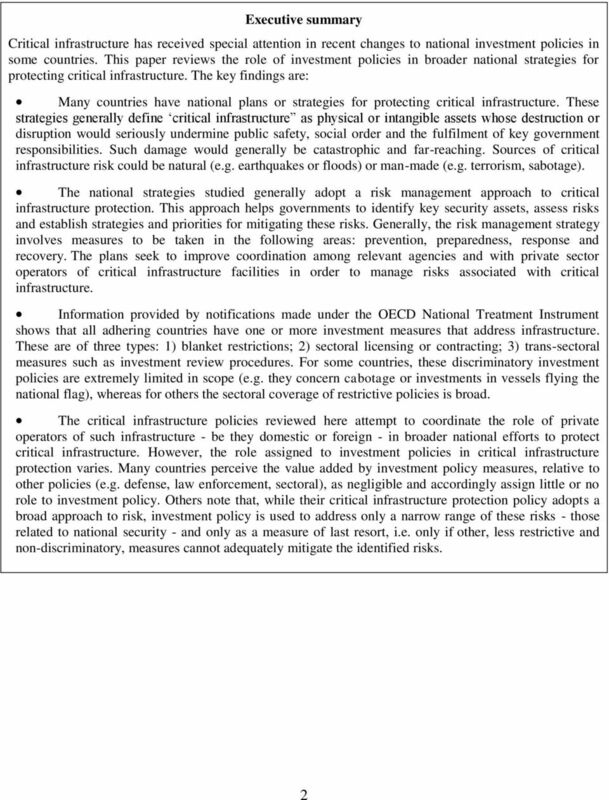 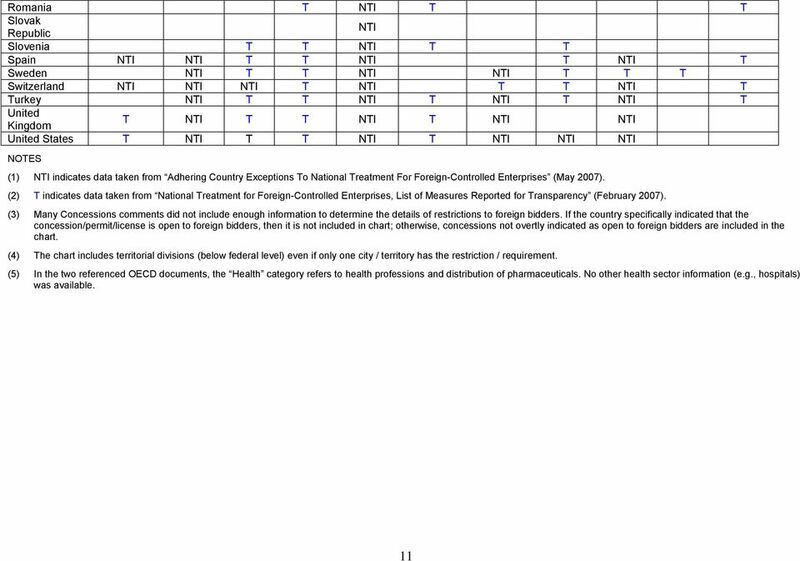 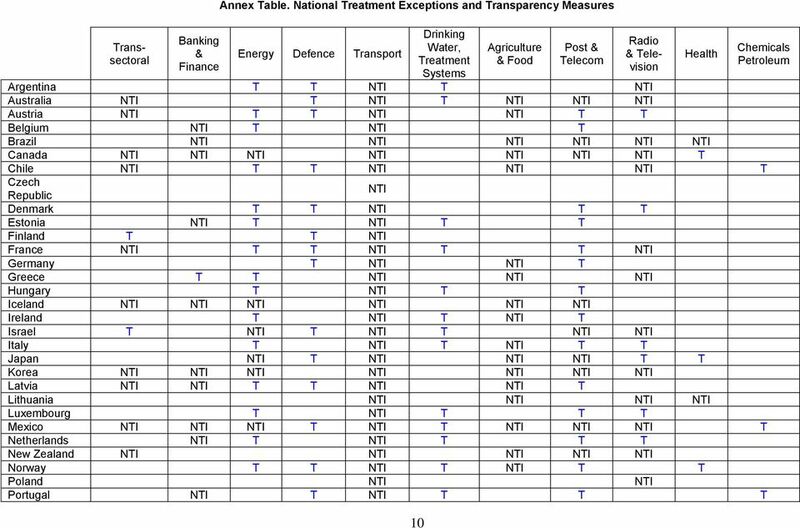 ON OECD I-O DATABASE AND ITS EXTENSION TO INTER-COUNTRY INTER- INDUSTRY ANALYSIS " Norihiko YAMANO"